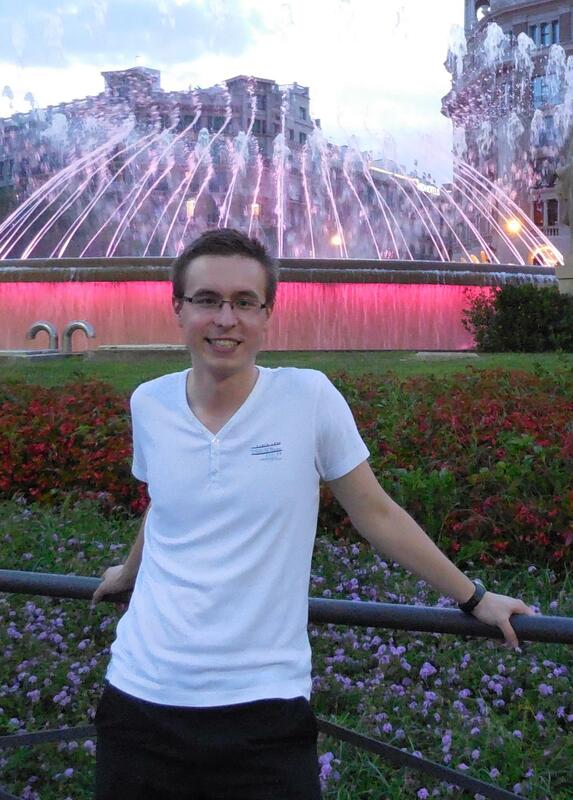 Ondrej is a 23 years old Czech and he is pursuing his master studies at the Brno University of Technology in programme Intelligent systems at Faculty of Information technology. After finishing his master studies, he is going to continue in Ph.D studies in Ostrava. in order to be closer to his family and the only Czech supercomputer. Ondrej is interested in Supercomputing which was his reason to join a team of developers of ultrasound simulation tool k-Wave. He works on the I/O system of the tool with a goal to improve performance of data storing during the simulation. This work experience allowed him to become a SoHPC 2015 participant. This internship gives him working experience and also a unique opportunity to get know many new people from countries all over Europe. During the summer he usually participates in the organisation of the Colours of Ostrava culture festival, but this year he faces a new challenge – visualisation of results of the fluctuating finite element analysis of soft macromolecules at the Edinburgh Parallel Computing Centre at the University of Edinburgh. He is very happy that his project is in Edinburgh, because it is a very beautiful Scottish city and he is looking forward to running and discovering Edinburgh at the same time. 1 Pings/Trackbacks for "Ondřej Vysocký"